Today, I'd like to share with you a lesson I created on helping students (and other procrastinators) stop procrastination. As I am writing this I am realizing I am procrastinating. I am taking a break from designing my 12-15 week brain-based program to help students learn faster while retaining more. 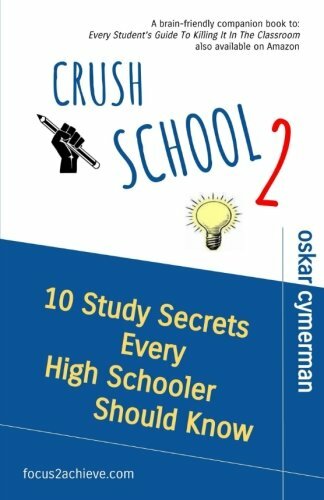 I am putting it all in my new project Crush School Student Guide: Learn Faster, Study Smarter, Remember More, and Make School Easier I plan to finish by July 27, 2018. 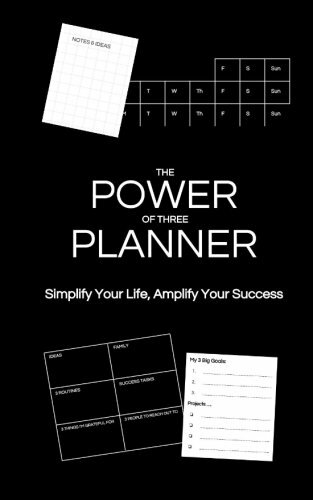 It is a series of engaging lessons parents can buy for teens to use on their own or teachers can use in their classrooms to help students become better learners. The book will contain brain-based and accelerated learning techniques to help students train their brain for optimal performance. It's the stuff we don't traditionally teach, but should because knowing how to learn and apply information quickly will be the biggest determinant of our students' future success. Last week, I shared the Spaced Practice Lesson I created for the book. You can grab it here. Please feel free to use it any way you want. Procrastination plagues many, maybe most people because our brain avoids doing things it perceives as unpleasant. Difficult tasks, overwhelming projects, and boring chores trigger negative emotions the brain wants to stop. Avoidance is our brain's automatic evolutionary answer. Procrastination ensues. Willpower is hard. Making yourself do it sometimes works, but is not sustainable over time because grind-it-out approaches do not involve strategies that help us deal with negative feelings. The best way to prevent procrastination is to understand why it happens and armed with this understanding, use strategies that allow our brain to minimize the negative and reframe to more positive emotions. 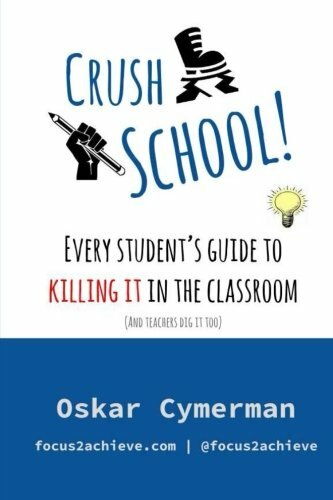 The How To Stop Procrastination Lesson I use in my book Crush School Student Guide: Learn Faster, Study Smarter, Remember More, and Make School Easier involves teaching students why we procrastinate and how to create school project plans or plans of study to prevent procrastination. The lesson takes advantage of student smartphones (or other devices) as they learn using an infographic and 2 videos on procrastination. You can grab the lesson here. 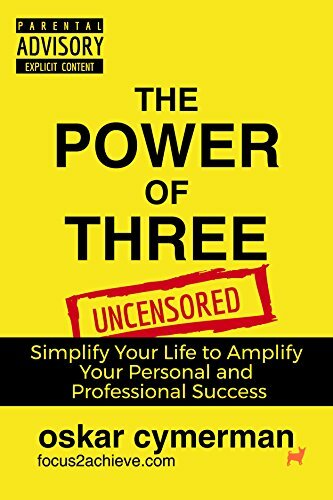 The book has become available on Amazon since the original writing of this post. Grab it here. Sign up for my newsletter if you'd like to be alerted when I give away my FREE Teaching Students To Pomodoro Lesson.